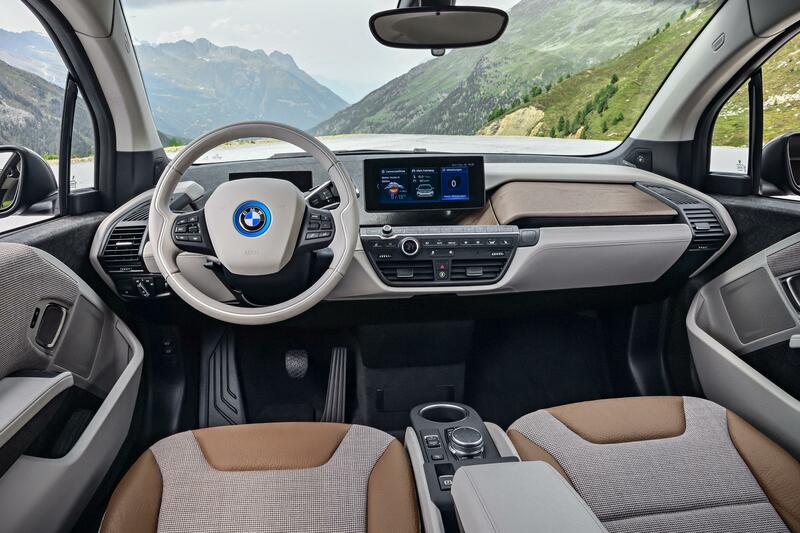 The BMW i3 has been revamped with more style and lots more cutting-edge equipment and features. Indeed, there’s a new sporty variant, the i3S, which has improved chassis technology to deliver sporting driving dynamics and various exterior design features exclusive to the model. Among the new equipment are BMW’s professional satnav system and the firm’s LED headlights. The BMW i3 has been a sales success for the carmaker and since being launched in the UK, the firm has sold more than 8,000 vehicles; it’s now the premium compact segment’s bestselling electric car. The new cars will be officially unveiled at the International motor show in Frankfurt with a worldwide launch scheduled to take place in November. Essentially, the i3 and I3S offer emission free driving with power that is delivered instantaneously and both models have an increased range and the make better use of energy – there’s improved regenerative braking. Indeed, the power for the BMW i3 electric car comes from a lithium-ion battery that has a capacity of 94Ah, or 22kWh. There’s also the option to have a range extender engine added for those worried about the car’s range. Not that there’s any need to worry since the maximum power output for the BMW i3 is 170 HP with maximum torque of 250Nm. All of this power is delivered as soon as the accelerator pedal is depressed and a single speed automatic transmission will help deliver a 0 to 62 mph time of 7.3 seconds. The top speed for the power for the BMW i3 is 93 mph and the range is up to 125 miles in everyday use – though BMW says its theoretical maximum range is 186 miles. It helps also that the dynamic stability control system has been optimised to deliver agile handling and help deliver the power that is delivered to the wheels effectively. This system also works a treat on wet roads and dealing with bends at speed. The interior has also been redesigned and it still has a futuristic look and feel; the space and light which makes the car comfortable is down to the carbon fibre reinforced plastic passenger cell. The cell also does away with the need for either fixed B pillars or even a transmission tunnel to help create the illusion of being in a larger cabin. 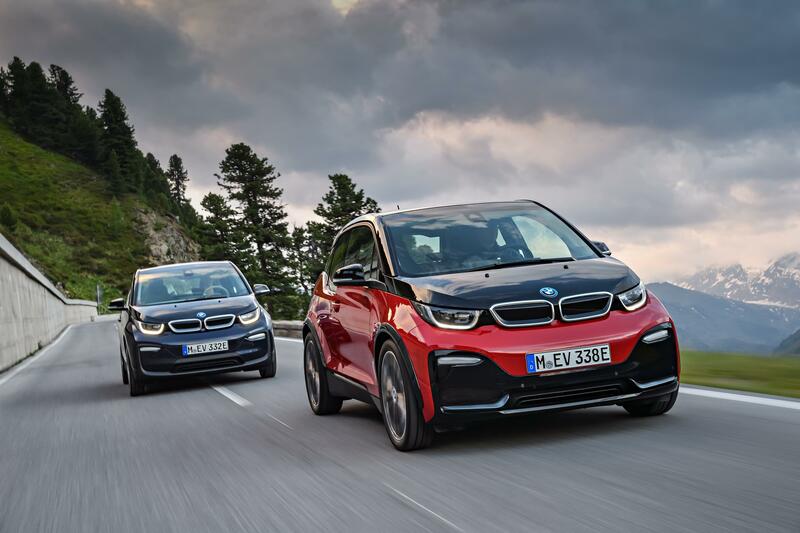 The all-new BMW i3 and I3S is available to order now with prices starting at £34,000. This entry was posted in Car Leasing, Cars, Electric Cars, New Cars and tagged BMW i3 by Steve Lumley. Bookmark the permalink.